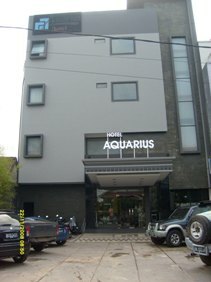 Hotel Aquarius is a modern hotel in central Banjarmasin which backs onto the Martapura River. Just down the road you can get free WiFi Internet access at StarBread Bakery and Cafe. Have you stayed at Hotel Aquarius?